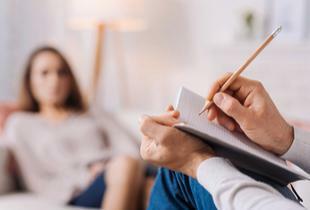 If you’re looking for a different approach to psychiatry to help you with your mental wellness, the integrative psychiatry services at Optimal Health Spectrums in Pleasanton, California, might have the answers you’re seeking. Dr. Lynne Mielke and her team provide care that gives you more than just disease management and symptom reduction, combining the best of conventional psychiatry with safe, integrative methods. Shift your focus to prevention and wellness; give the practice a call today, or book an appointment online. 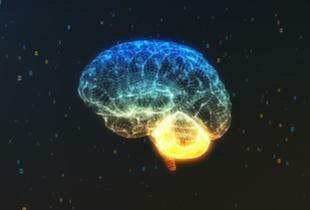 Brain health begins with total body health. Psychiatric drugs do not make you healthier and often have negative side effects. They help control symptoms, but treating the root cause of the symptoms can eliminate the need for medication. Some people will continue to need to take medication for their condition but many will not, or may be able to get by with fewer drugs with lower doses, which improves quality of life. What is the difference between integrative psychiatry and traditional psychiatry? Traditional psychiatry usually involves diagnosing you by analyzing a list of symptoms. If a certain number of mental symptoms are present, a diagnosis is made, and then usually a psychiatric medication and/or counseling is recommended. The problem with this is that a given symptom, say low mood or fatigue, can often have different medical causes. Most psychiatrists are not trained to look deeply into the possible medical causes of mental health symptoms and assume that most symptoms are psychological in nature. This is not always true. Many mental symptoms have a medical or physical cause. Often, if the underlying medical cause is addressed, the mental symptoms go away, and you feel well again. Who would benefit from integrative psychiatry? Psychotic and seriously suicidal patients are generally not good candidates for this kind of natural intervention. However, integrative psychiatry stands as a stellar option once acute symptoms are under control, although you may not be able to get off all of your medications. Psychiatric symptoms directly related to an abusive childhood or serious mental trauma often require psychotherapy in addition to an integrative approach to treatment. How am I treated with integrative psychiatry? Dr. Lynne Mielke and her team use medical tests to diagnose underlying health issues. Finding the medical cause requires testing your blood, urine, saliva, hair, or even stool samples, depending on your symptoms. Genetic testing can determine your genetic predispositions. They help you with your diet and nutrition, advising for supplements when necessary. Psychiatric medications are prescribed as a last resort, not the first line of treatment. The team’s goal is for you to achieve optimal mental health and wellness with minimal use of prescription drugs. 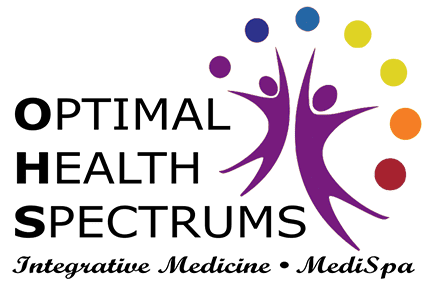 If you’re ready to lower your medication dosage and regain control of your life in a more holistic way, call Optimal Health Spectrums or book a consultation online.